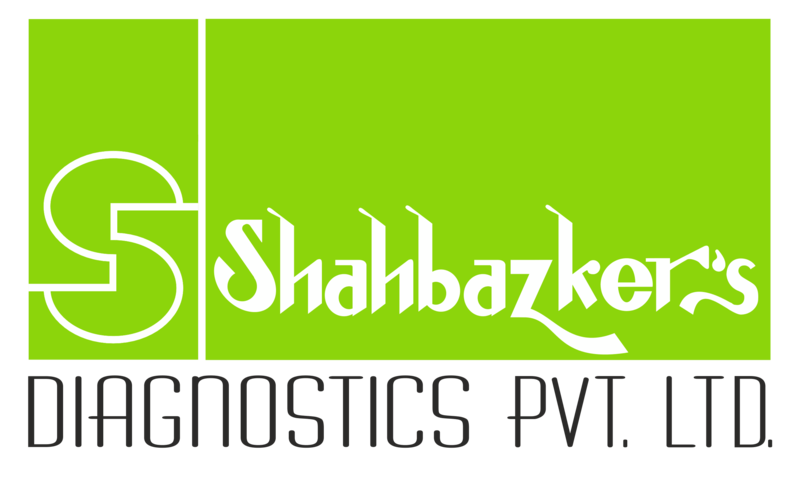 The CLINICAL LABORATORY of Shahbazker’s Diagnostics Pvt. 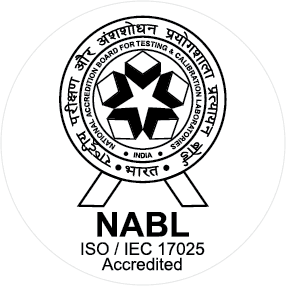 Ltd., Colaba is the 5th lab in Mumbai & 21st in India to be granted accreditation by NABL, and the 1st Lab in Mumbai and 2nd in India to be accredited under ISO 15189 (specific for medical Laboratories). NABL is a body under the Ministry of Science and Technology, Government of India. 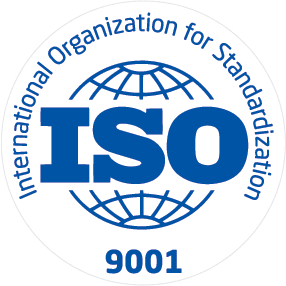 Its criteria are based on ISO 15189:2007.